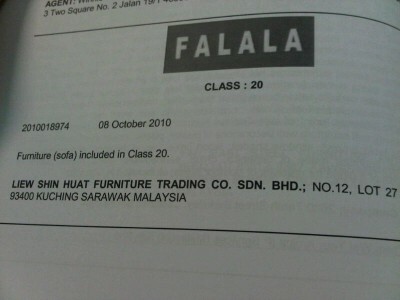 At Padi House Sri Petaling. 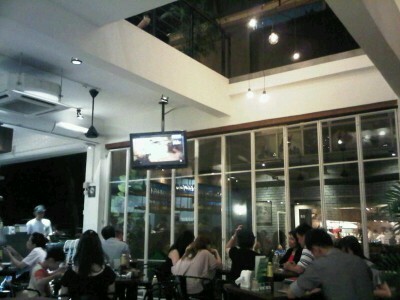 Great interior and ambiance! 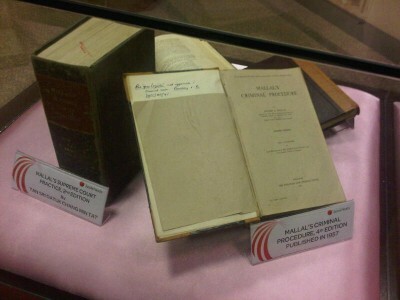 Reasonable price too! @MelvinKang the Panda birthday cake topping! 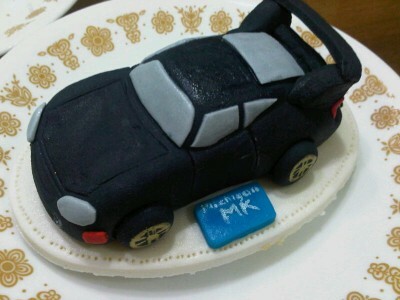 His old car! 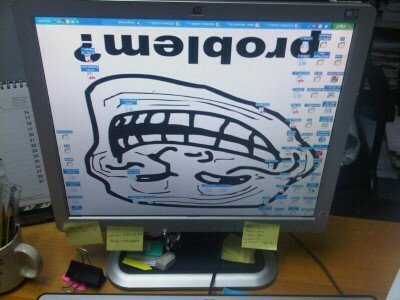 Did a #9gag trolling on @cfl1982. Oh yeah!! 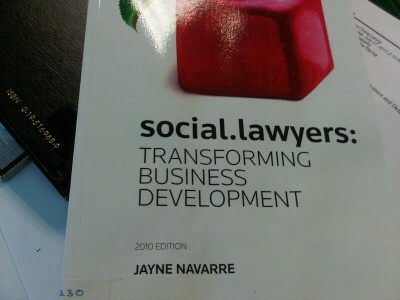 Forgot 2 tweet about this. 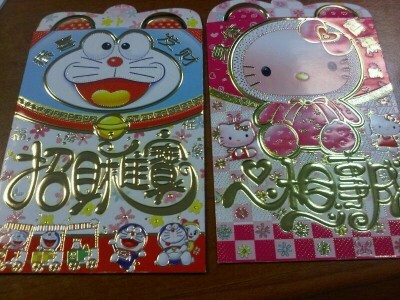 Doraemon n Hello Kitty angpow packets from @dyvallion n @chibimoruku! 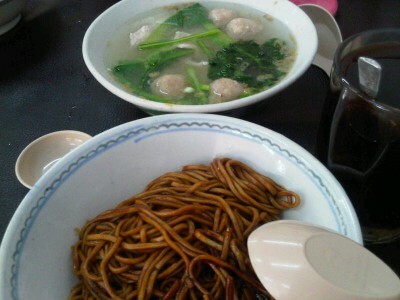 Sang nyuk mee for breakfast in KK! 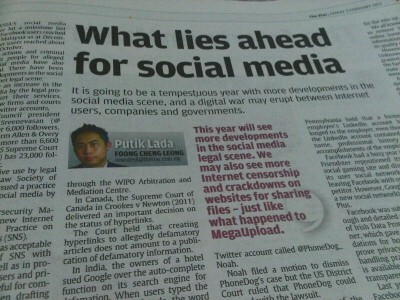 My article in The Star today! 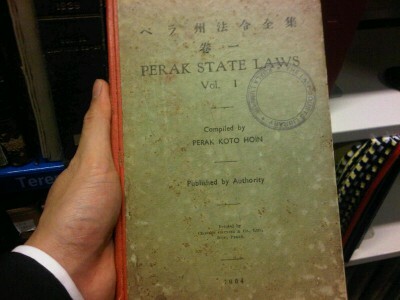 Palace of Justice library has many antique books including this Perak State Laws published during the Japanese Occupation.